Mandatory reporting (H. 3099) legislation by Rep. Peter M. McCoy, Jr., R-Charleston, would require college administrators, coaches, scout leaders, firefighters, camp counselors and others working in direct contact with children to report suspected child abuse and neglect. The bill moves to the floor of the House of Representatives. 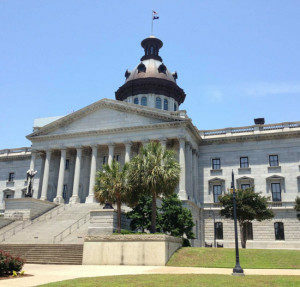 S. 334 by Sen. Kevin Johnson, D- Clarendon, directs the Department of Natural Resources to gather public input on improving recreational water safety in South Carolina and then report recommendations to the Senate. This legislative moves to the Senate for consideration.